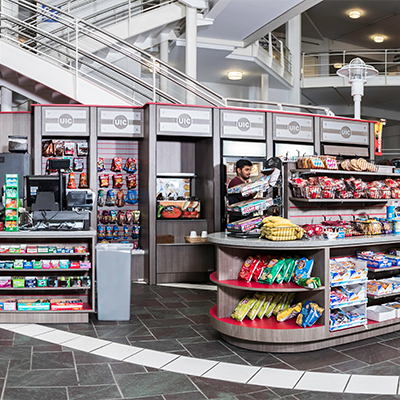 Fooda presents a rotation of local restaurants to popup in the Student Services Building. 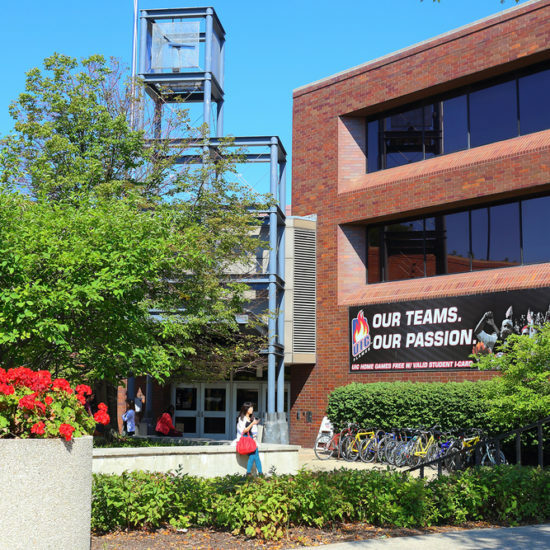 Enjoy local eateries without having to leave campus. Fooda is a cashless pop-up food option that uses the Fooda app for purchases. To find the menu and download the app please visit www.fooda.com/ssbeastatrium. Click the calendar on the top left of the page for the menu for each day of the week. 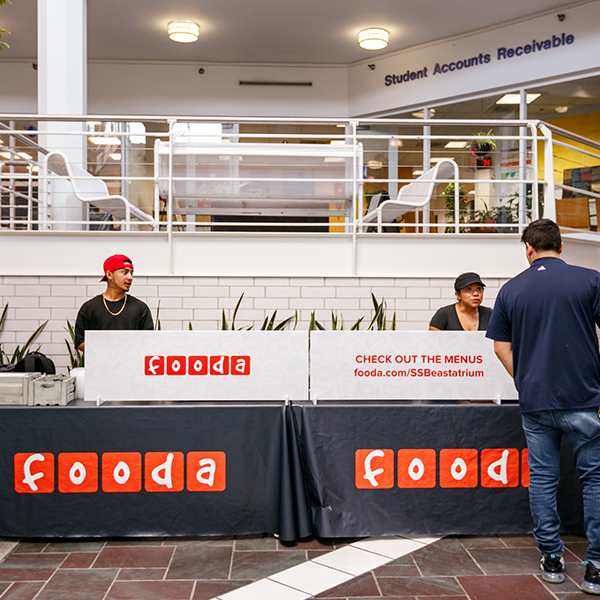 Come visit Fooda at the first floor east atrium of SSB.